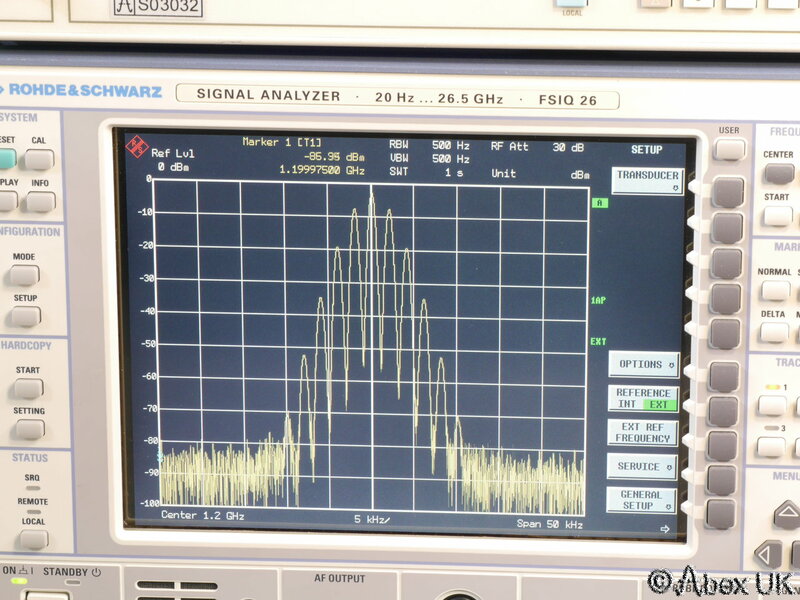 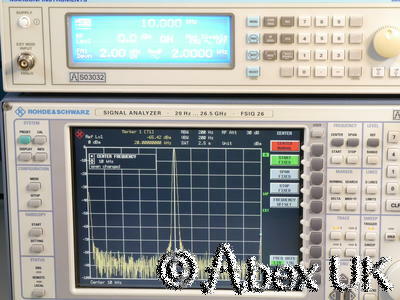 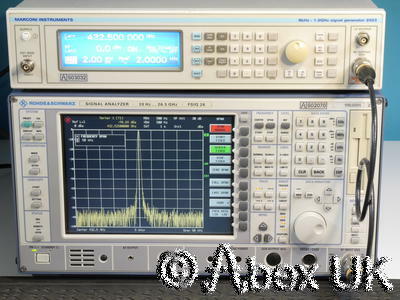 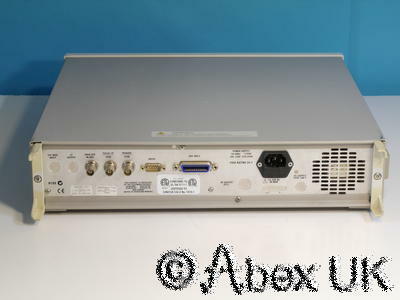 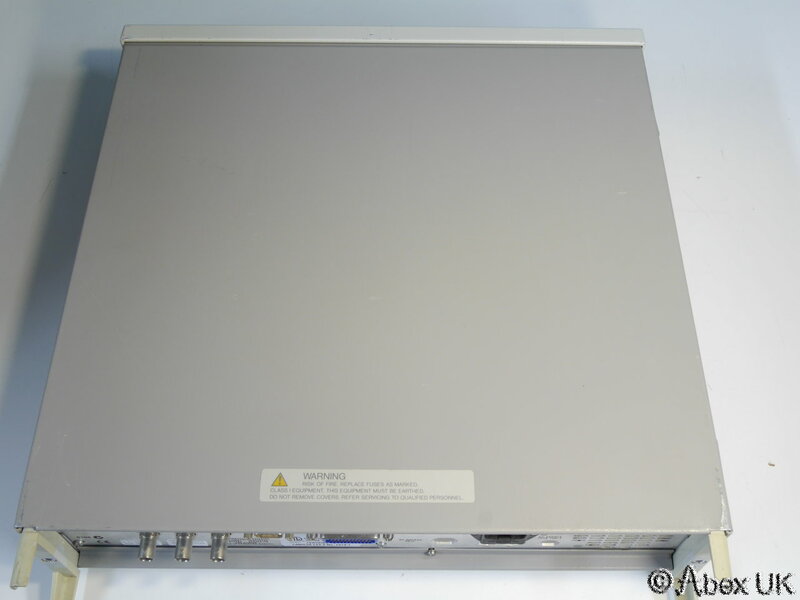 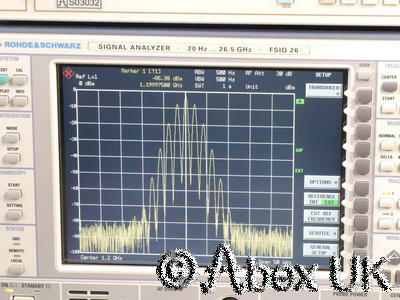 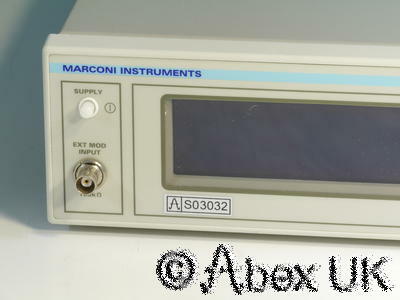 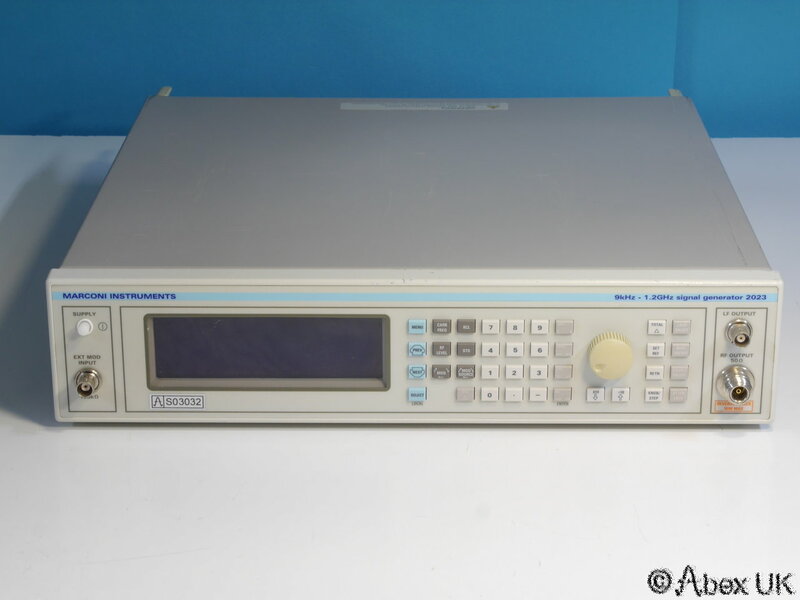 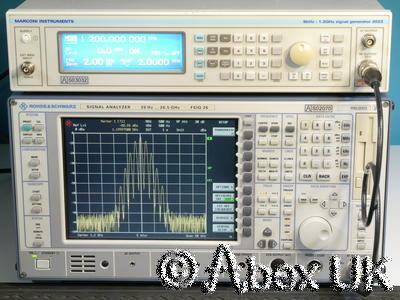 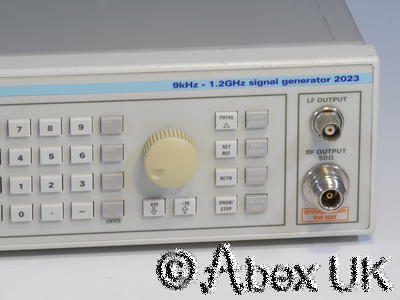 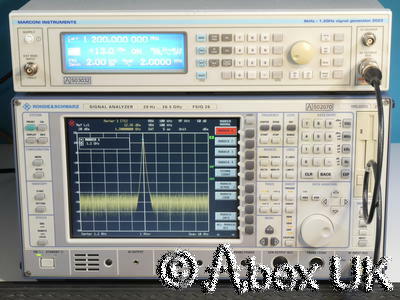 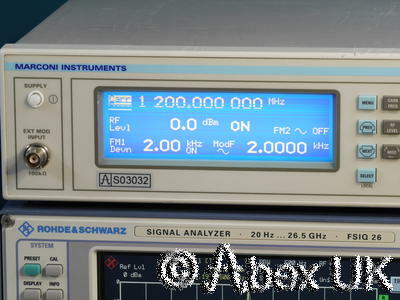 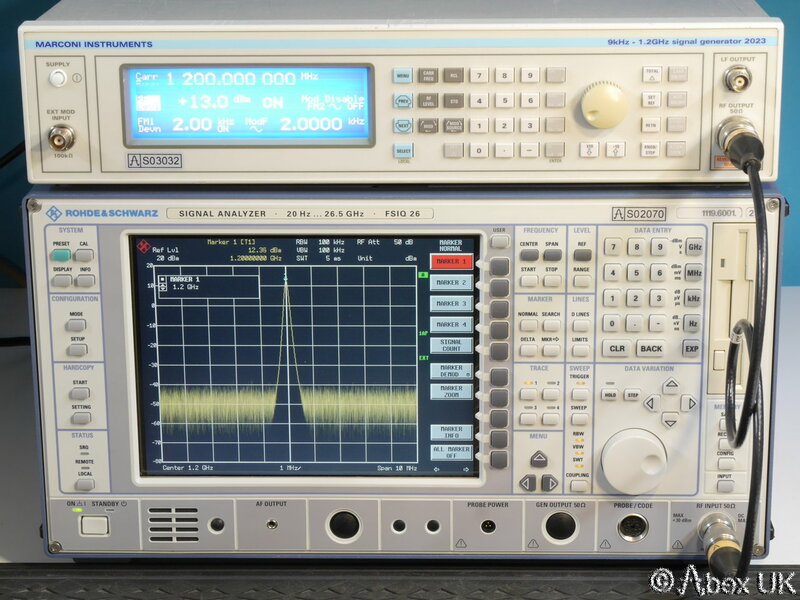 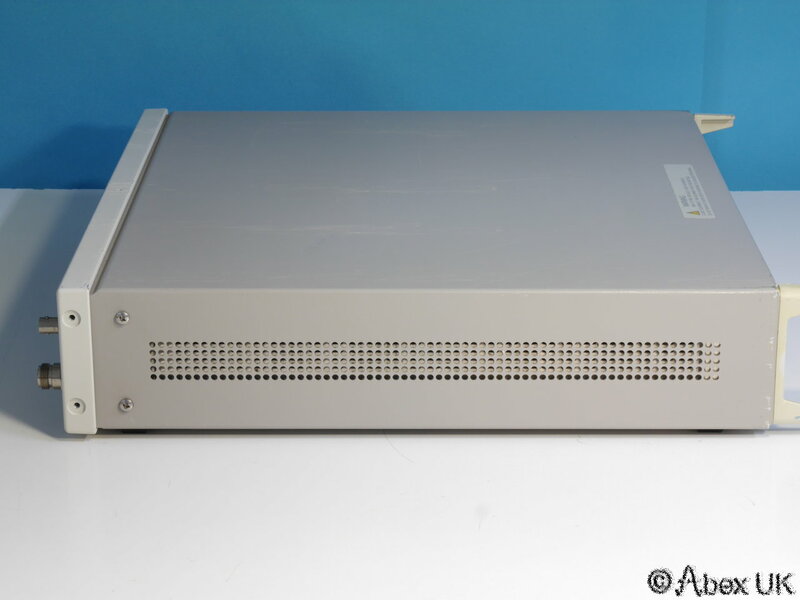 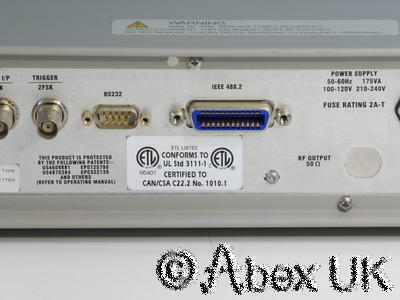 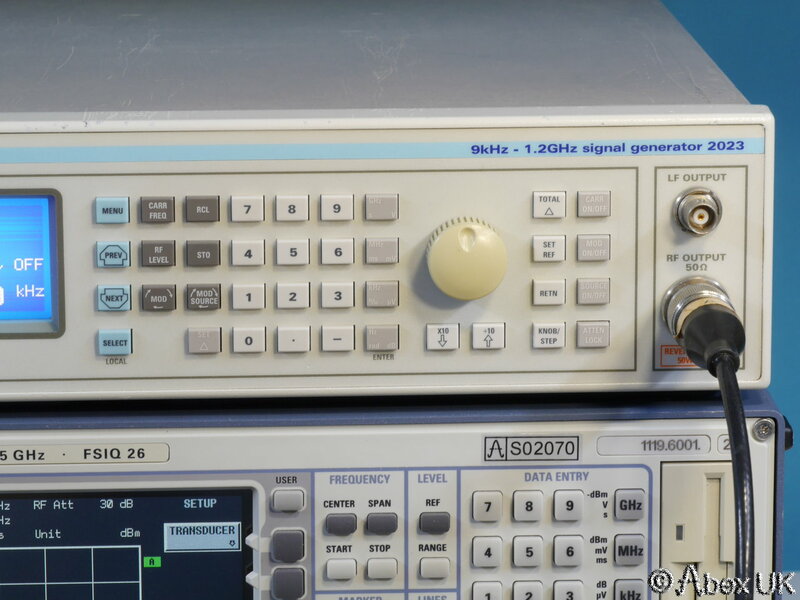 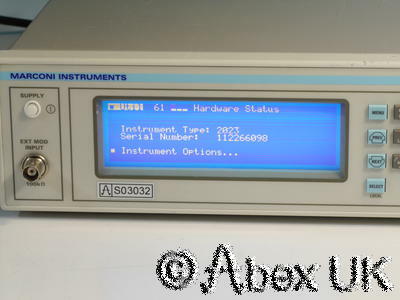 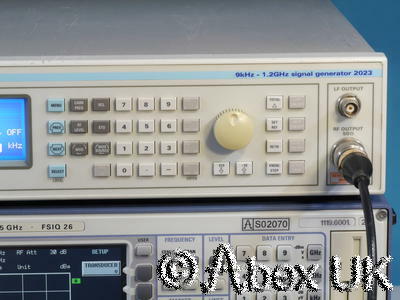 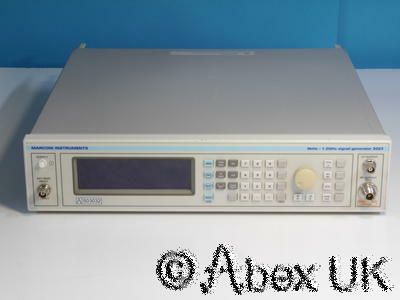 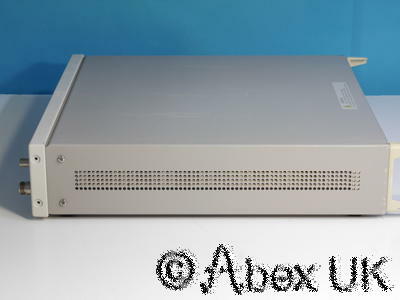 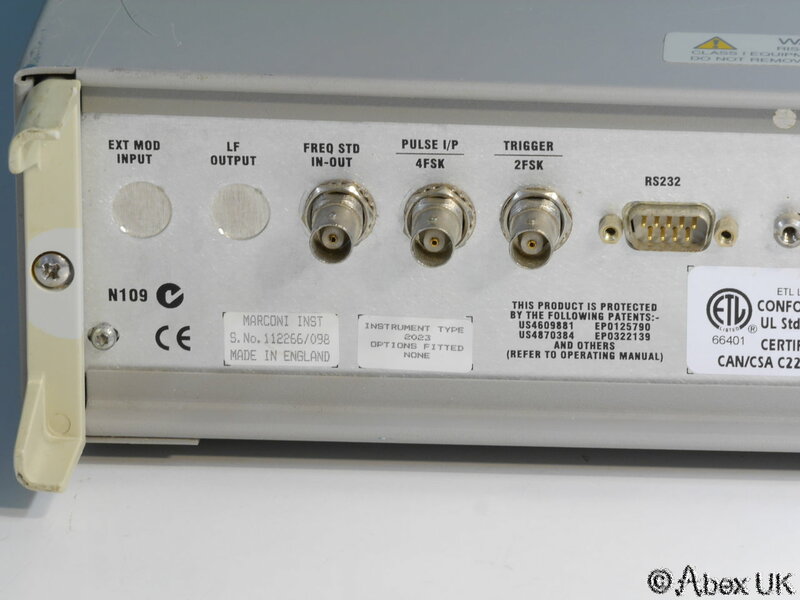 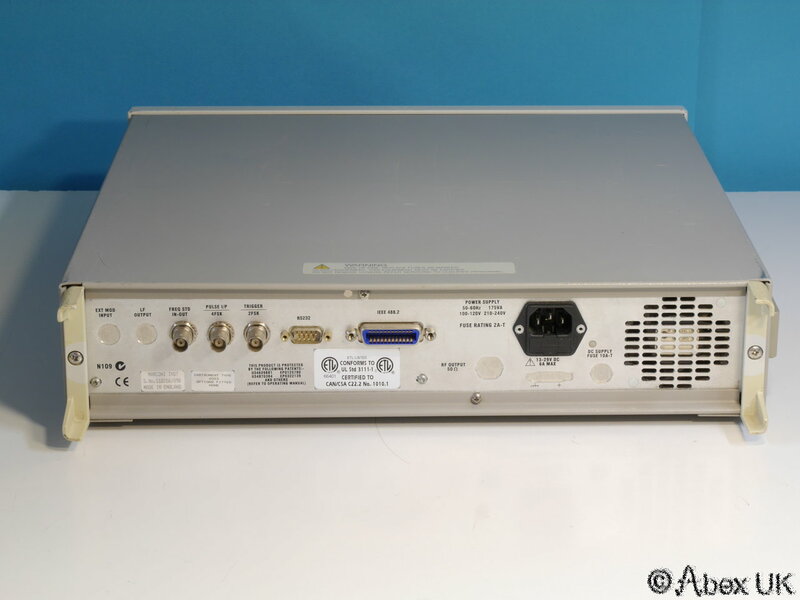 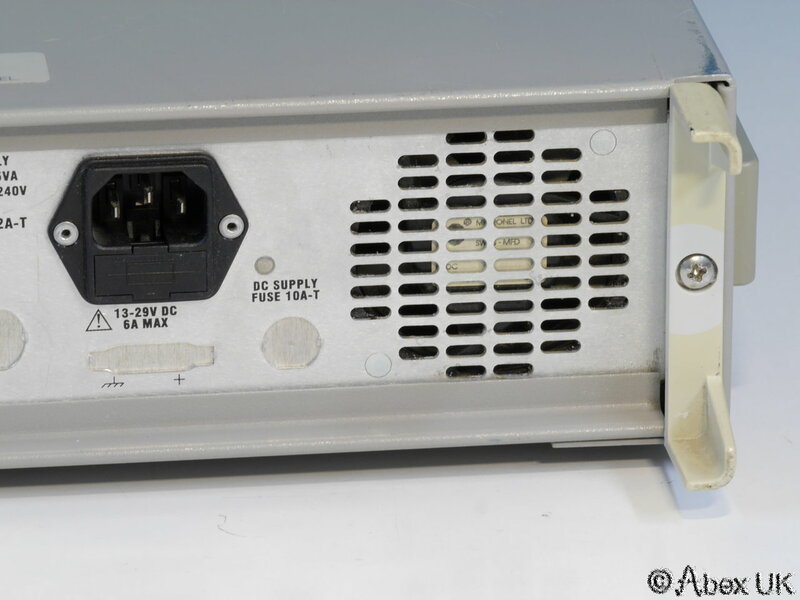 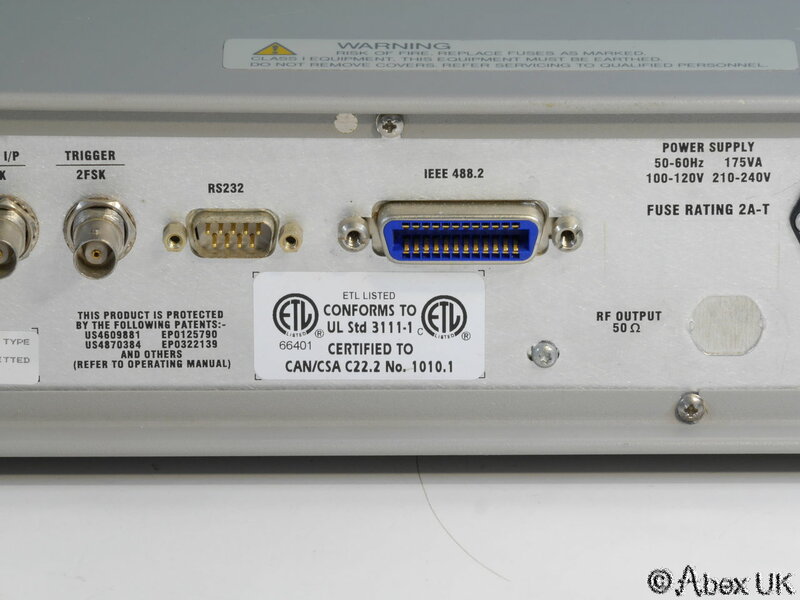 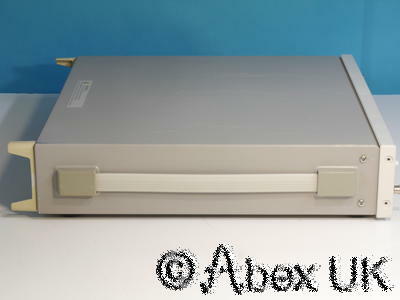 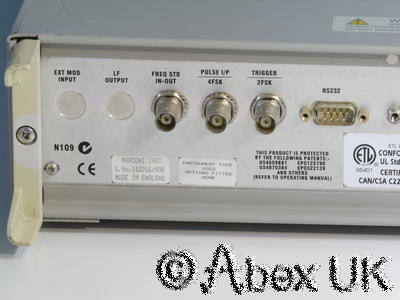 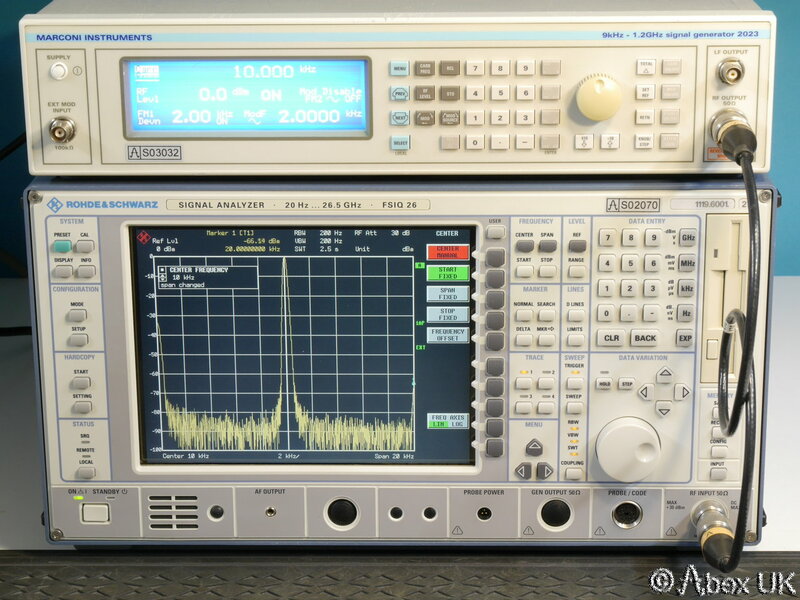 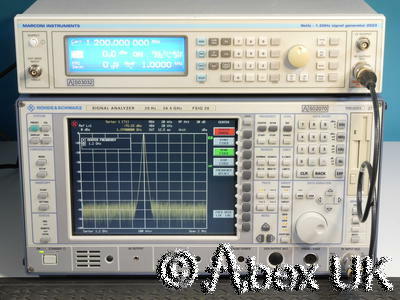 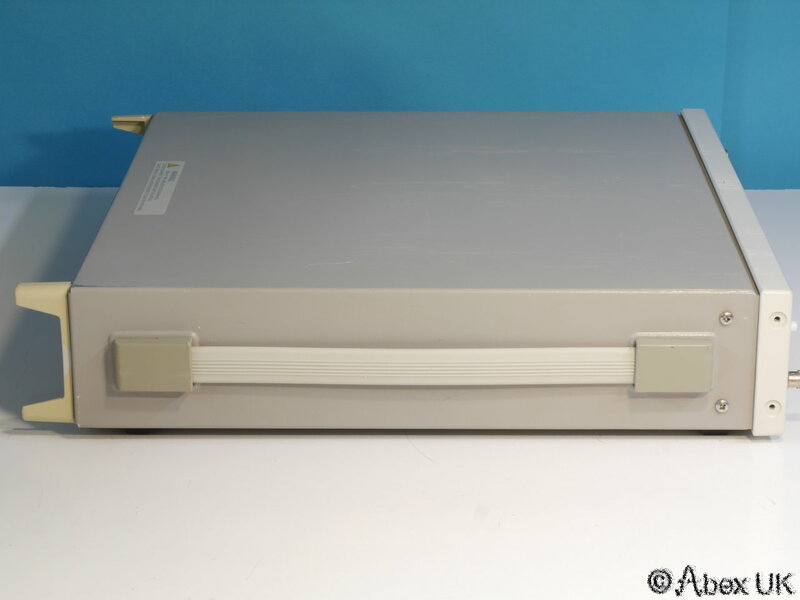 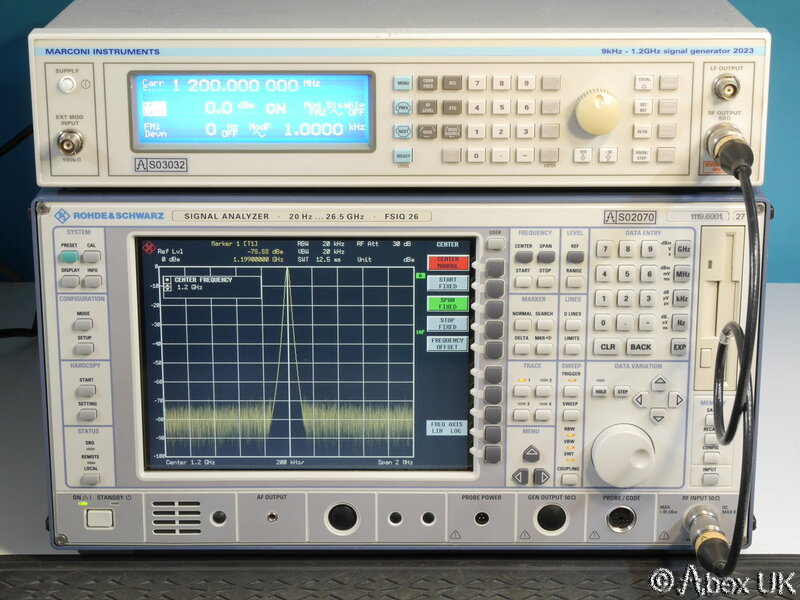 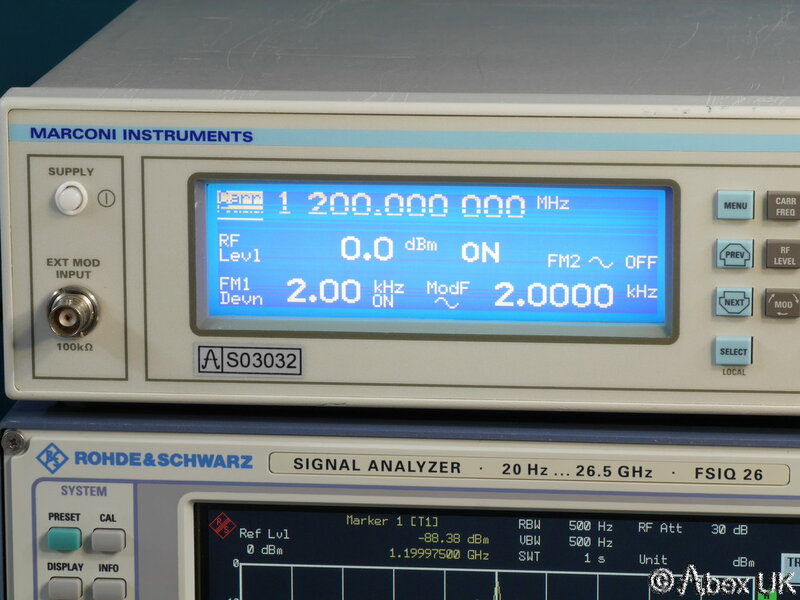 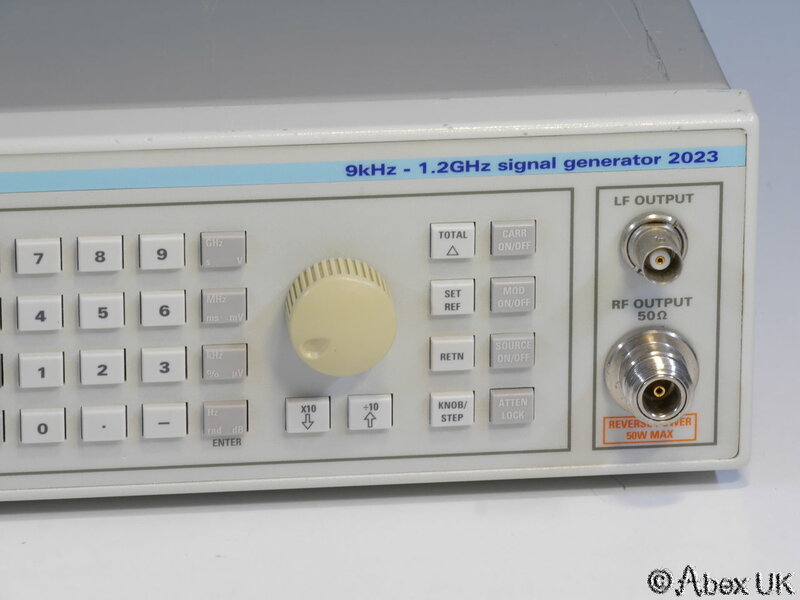 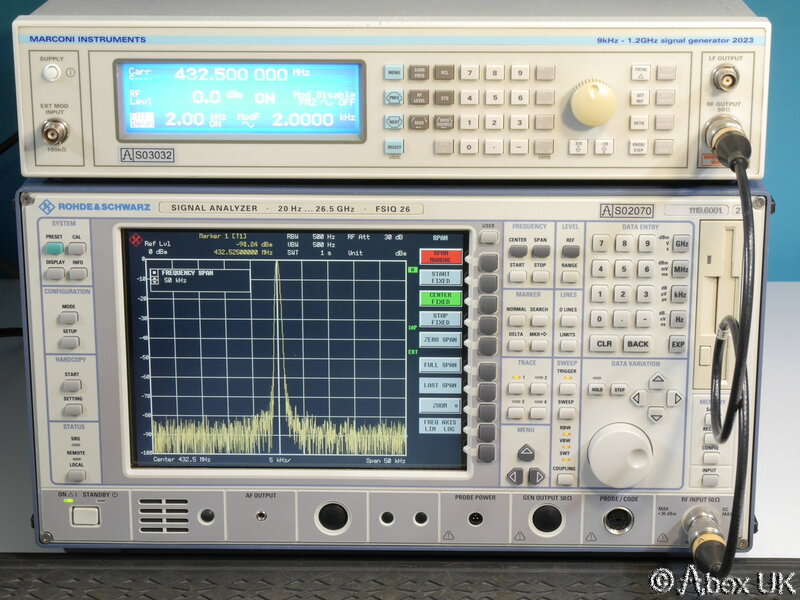 The Marconi Instruments (IFR, Aeroflex) 2023 is a versatile 1.2GHz AM/FM signal generator suitable for a wide range of general radio testing and other lab uses. 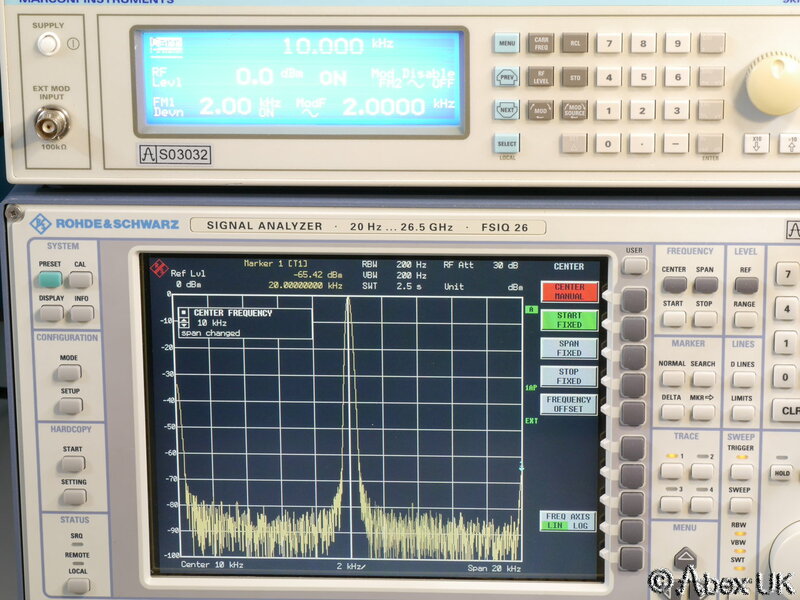 A 2-tone programmable audio source allows for 2-tone testing without requiring external modulation sources. 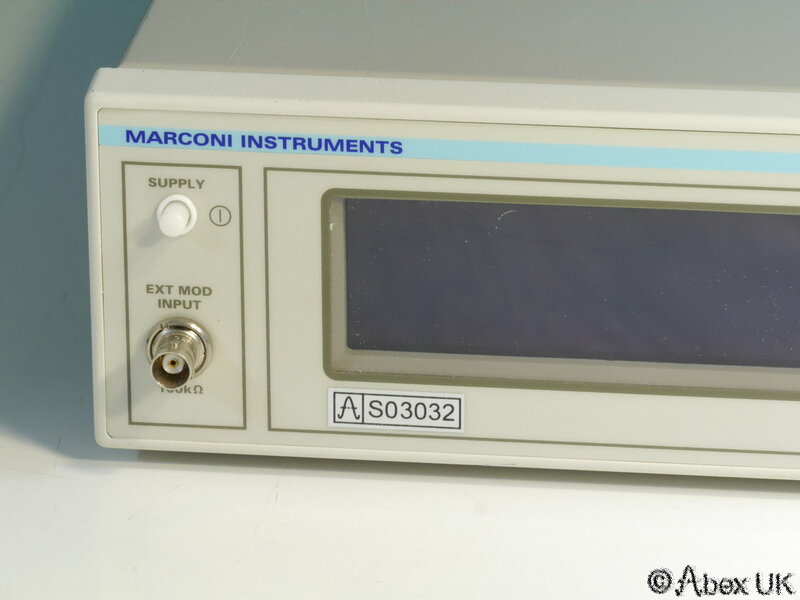 This unit is in good overal condition, but the display has a couple of pixel rows that do not work. 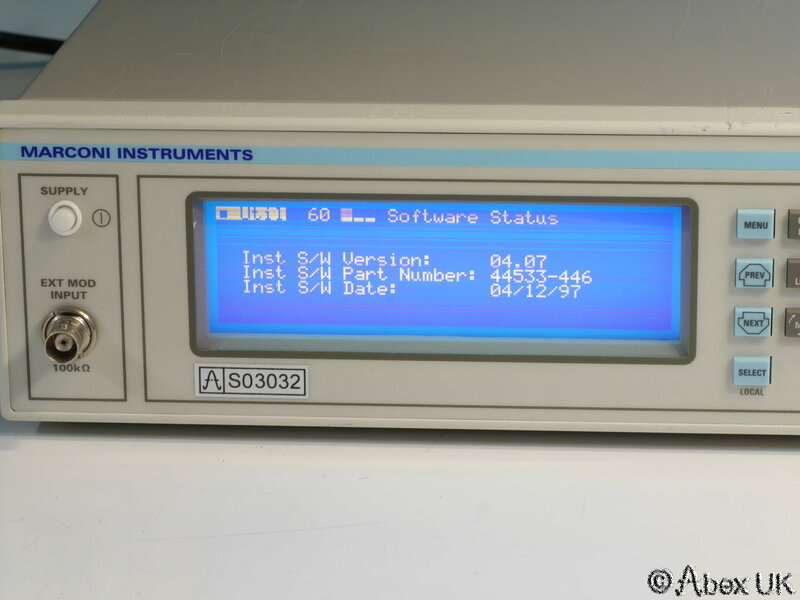 A relatively minor problem that does not prevent normal operation. 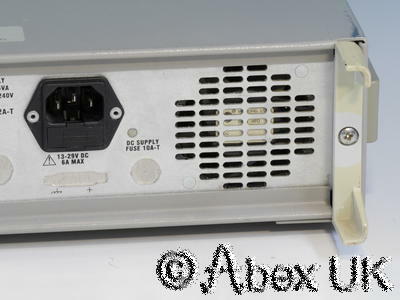 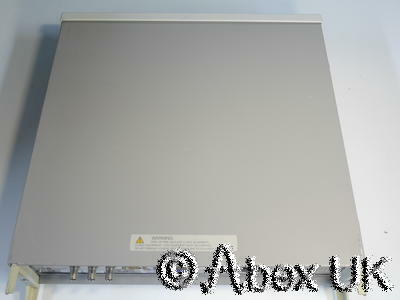 This unit is offered "as is" for this reason, although it's perfectly usable and repair is certainly not a necessity.